This room is not ADA compliant, but we do have ADA compliant rooms available. More information is available on our Accessibility Features page. 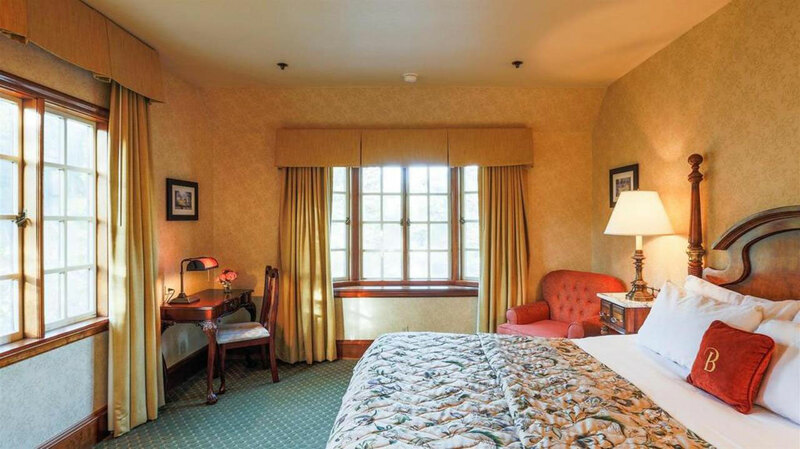 Here's what some of our guests are saying about Benbow Historic Inn! Love the renovations and especially the new elevator!